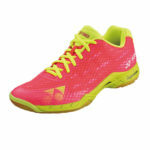 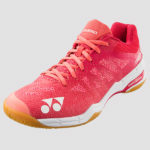 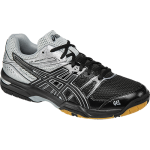 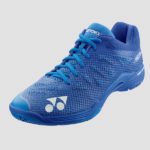 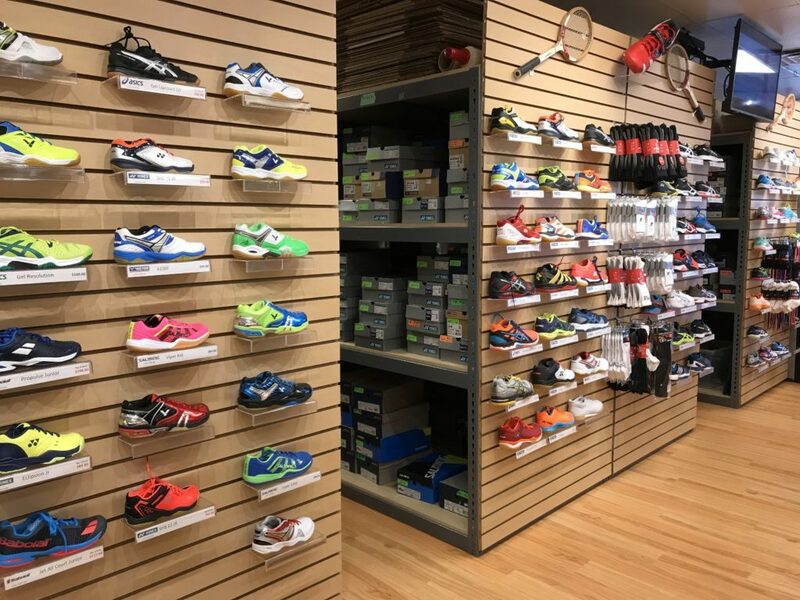 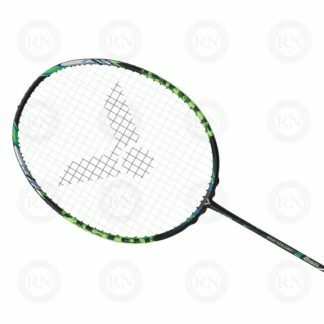 The AS 80 Court Shoes are a lightweight fast and flexible court shoe. 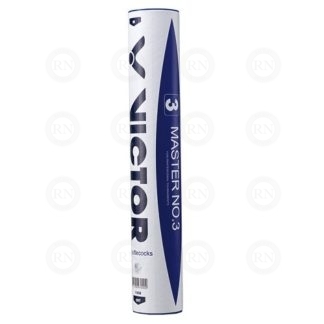 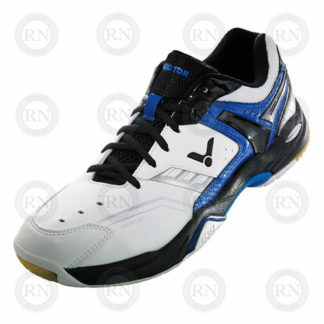 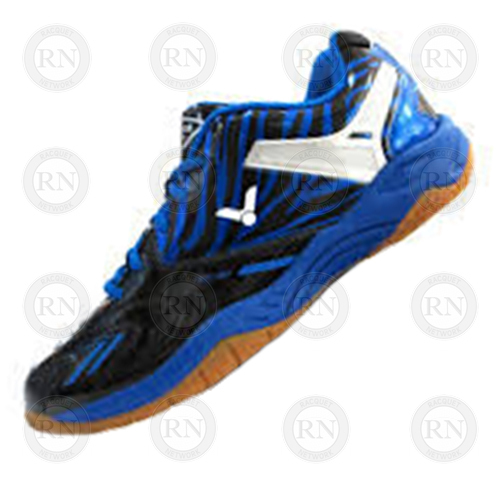 The shoes are ideal for the explosive player that needs quick movement around the court. 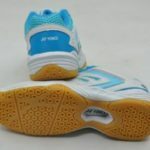 Please note: This shoe is best suited to someone whose foot is slightly more narrow than a general standard (D) width.